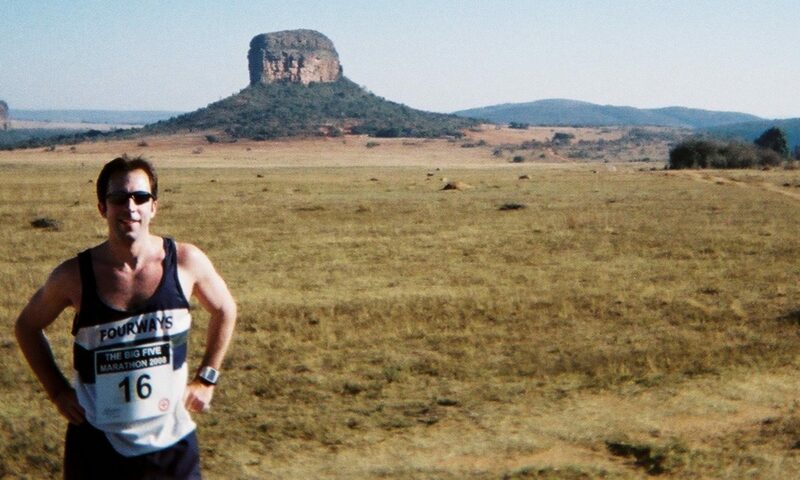 Klerksdorp was never high on my list of marathons to run. I almost ran it last year but then “got a better offer” and ended up doing Potties instead. There are some marathons that I look forward to doing and others I look forward to getting done – and I was expecting this to be one of the latter. 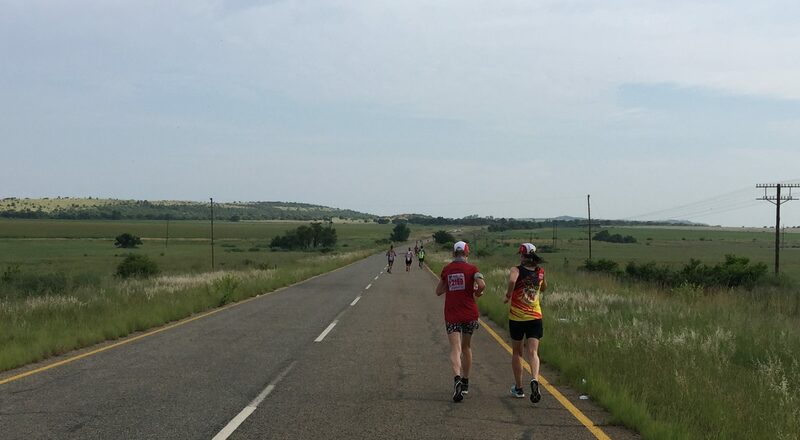 My only previous exposure to Klerksdorp has been driving through the city on the N12 – normally on the long drive to Kimberley for one of their marathons. People slow down to look at car crashes but they avert their eyes when driving through Klerksdorp. The only redeeming factor for Klerksdorp is that her N12 façade is slightly less ugly than that of her close neighbour Potchefstroom.